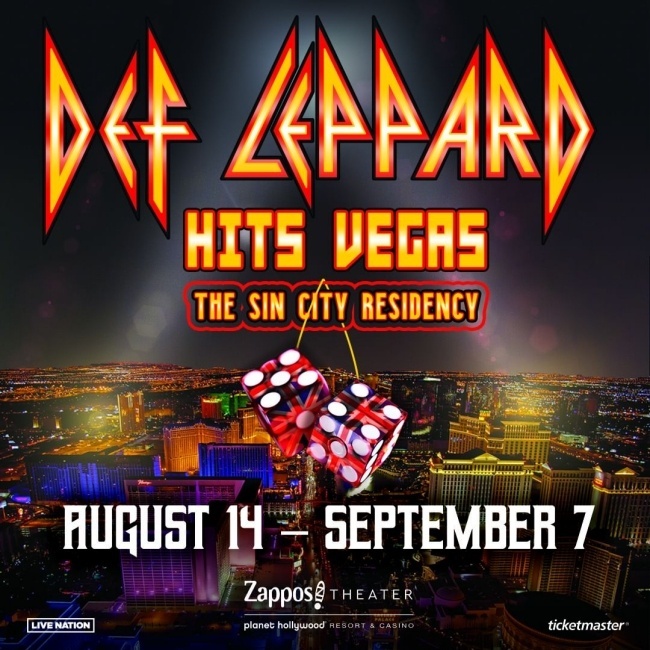 Def Leppard singer Joe Elliott has been interviewed ahead of the second Las Vegas residency. Joe spoke to Gary Graff of Billboard to promote the residency. Joe talked about the new Las Vegas shows, potential setlist and the March Rock And Roll Hall Of Fame Induction. He says it's unlikely that Pete or Steve will be represented in person and by family members and therefore ruling out any reunion performance. The interview also features s quote by Vivian from a separate interview. 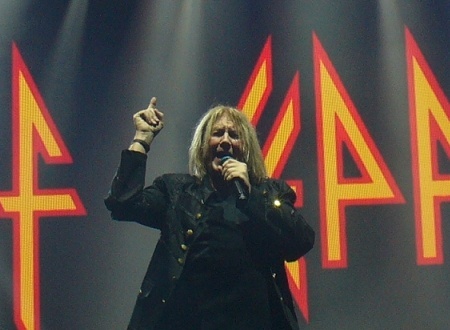 Joe Elliott - ""So we're in that exciting part where I know we're going to do something, I just don't know what it is." "I've not had any direct contact with him; the guys at the Hall of Fame were very excited to contact Pete direct, which was fine. He's totally welcome. We would welcome him there, no problem whatsoever." Vivian Campbell - . "We haven't discussed that yet."